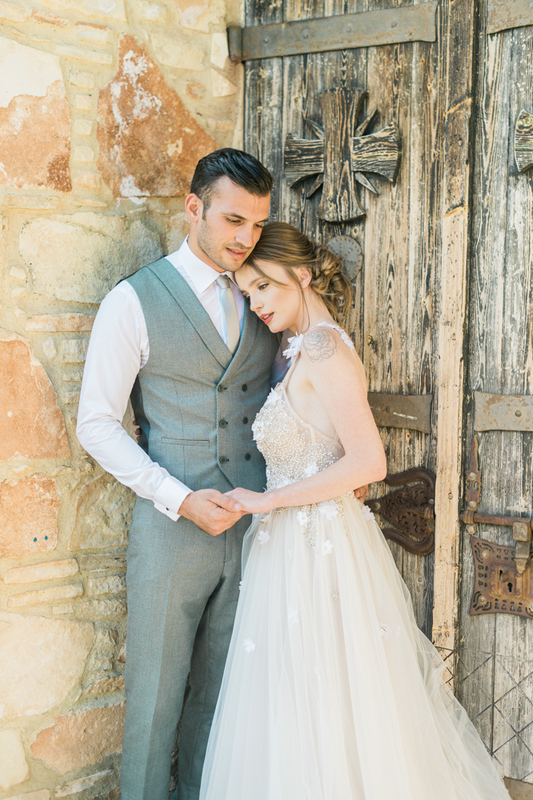 To be with the one you love, on the day of most significance in your life, and in such a stunning location; this is what dreams are made of. 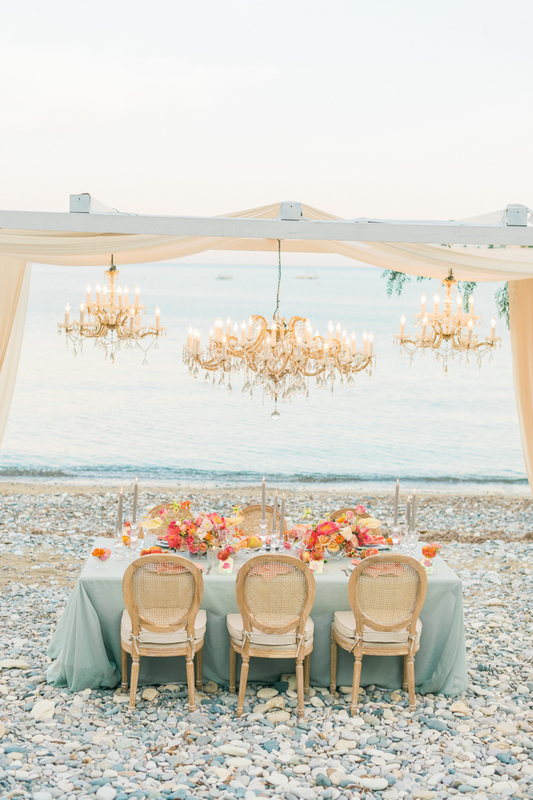 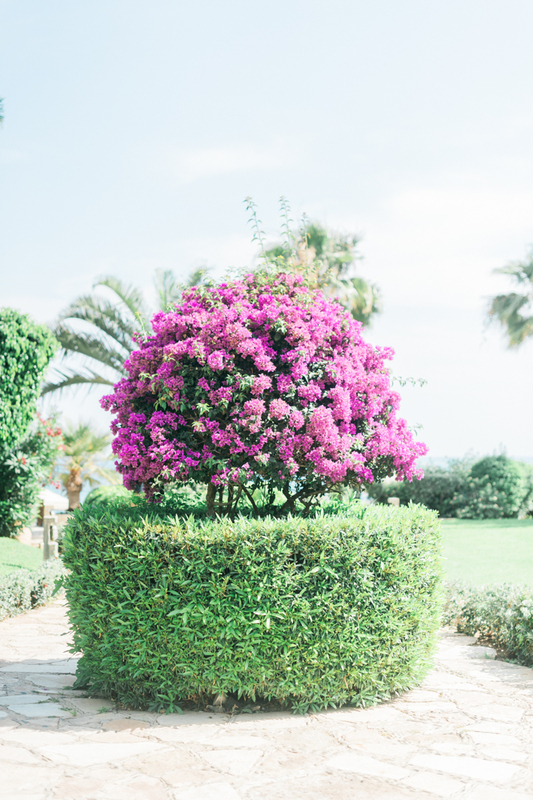 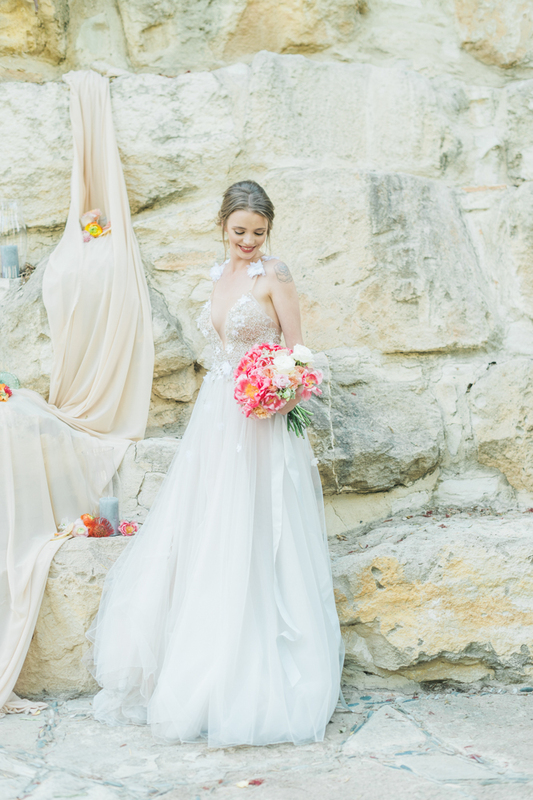 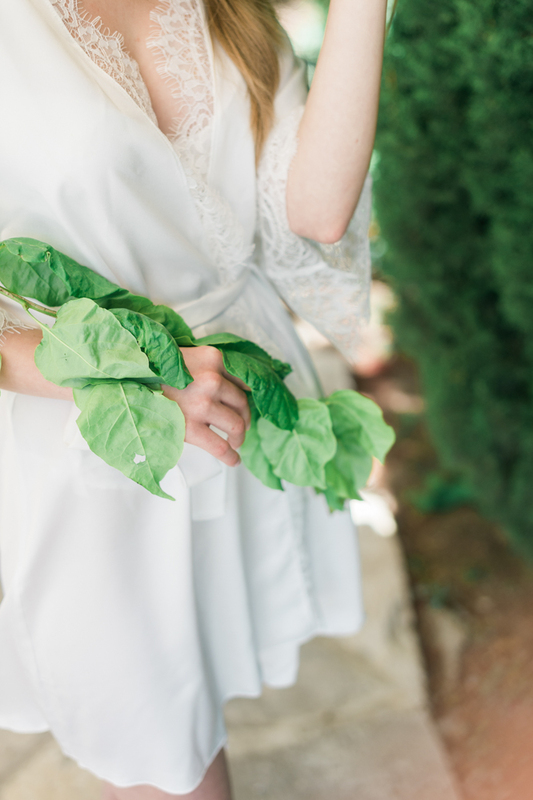 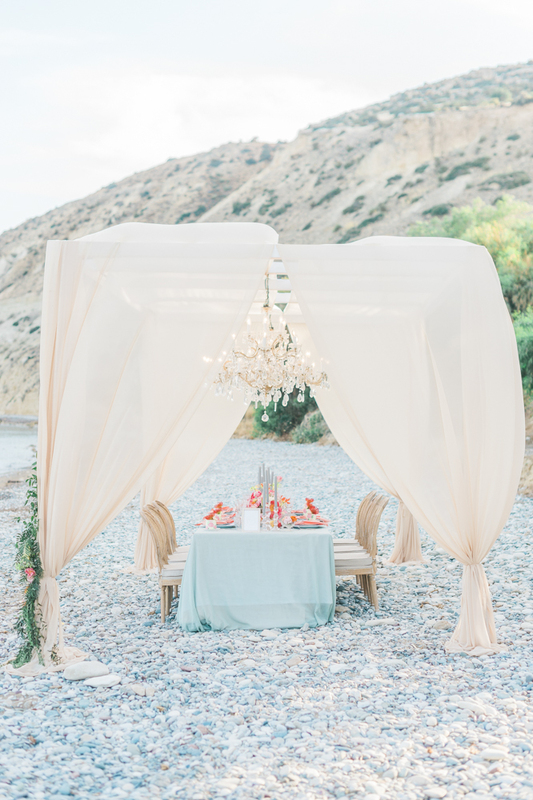 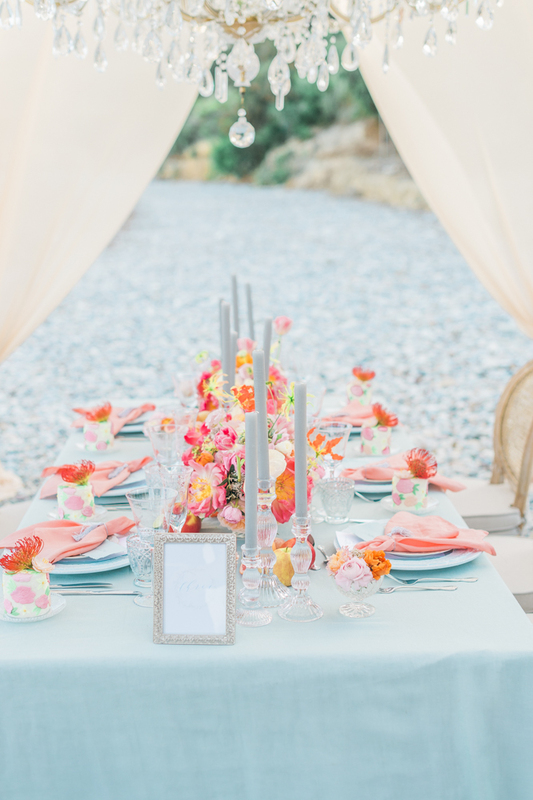 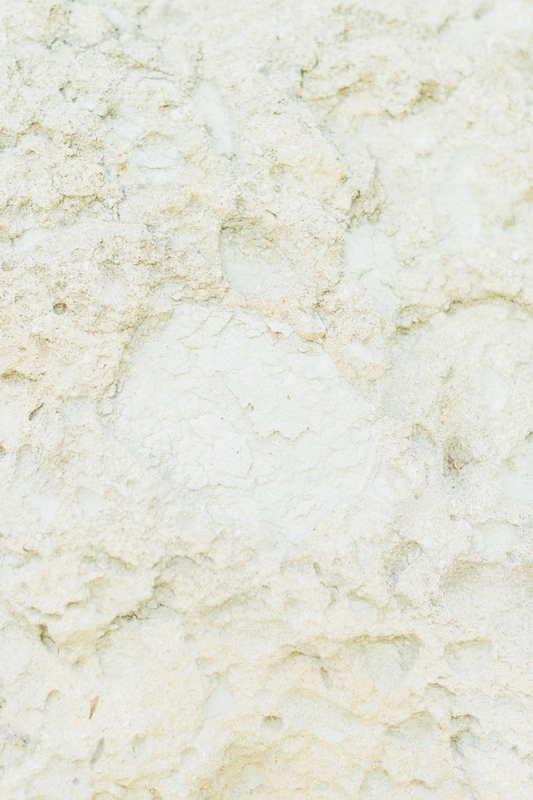 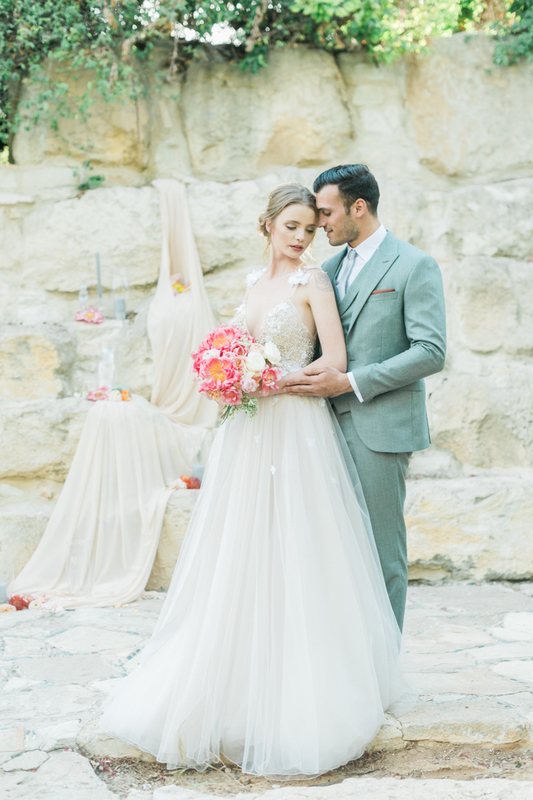 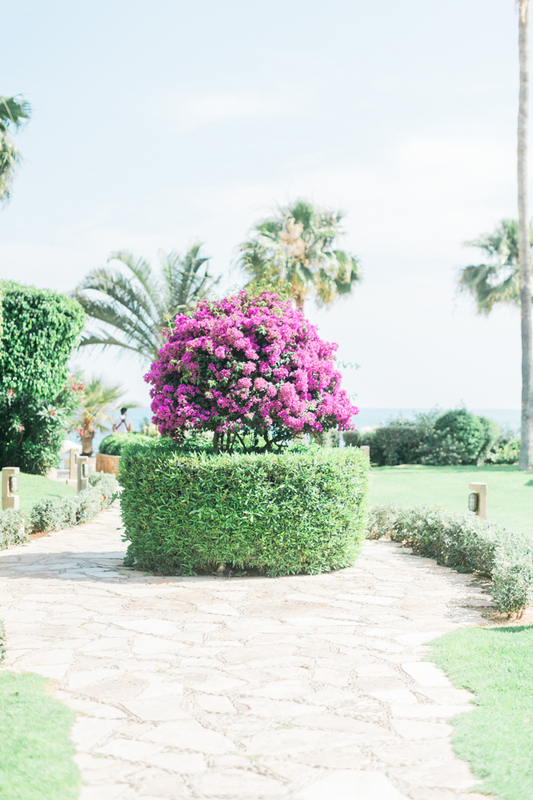 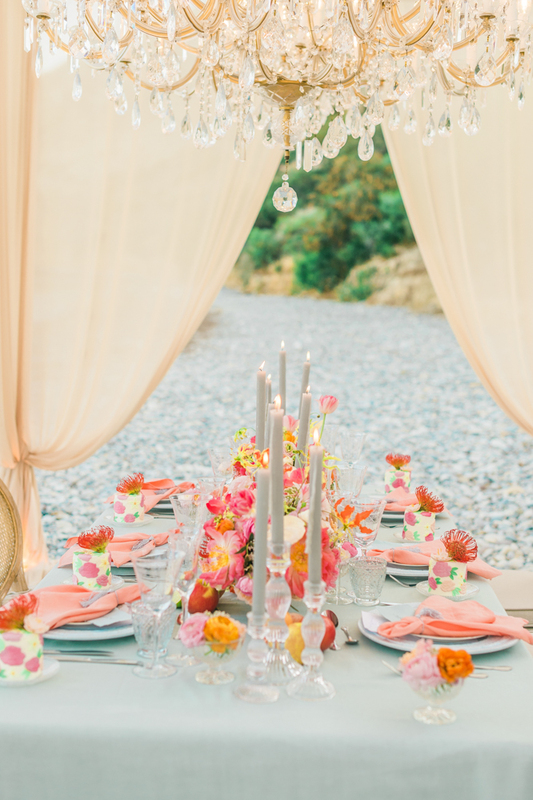 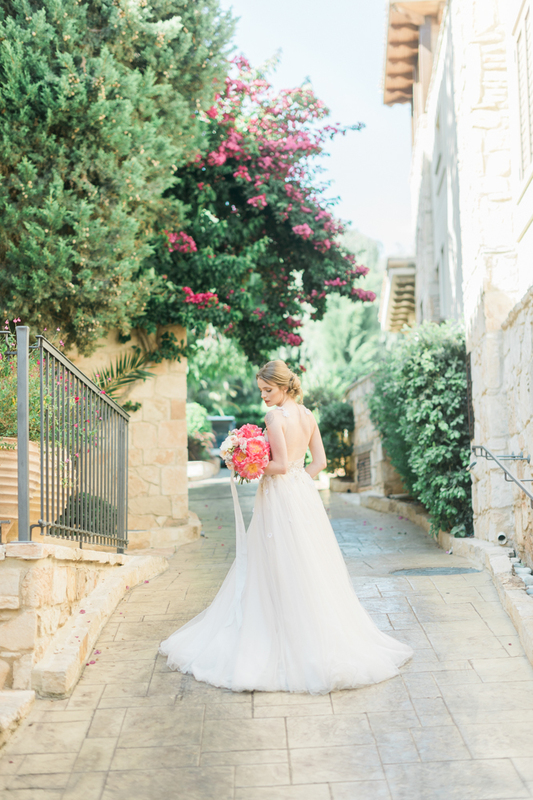 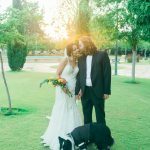 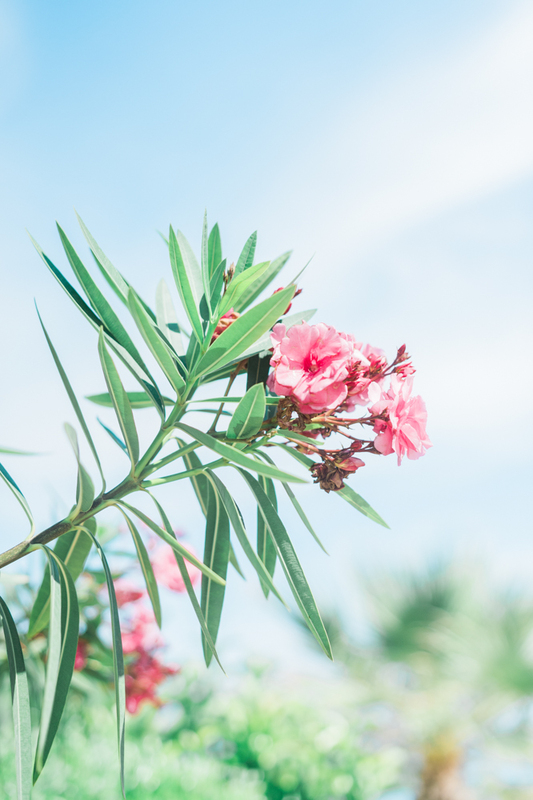 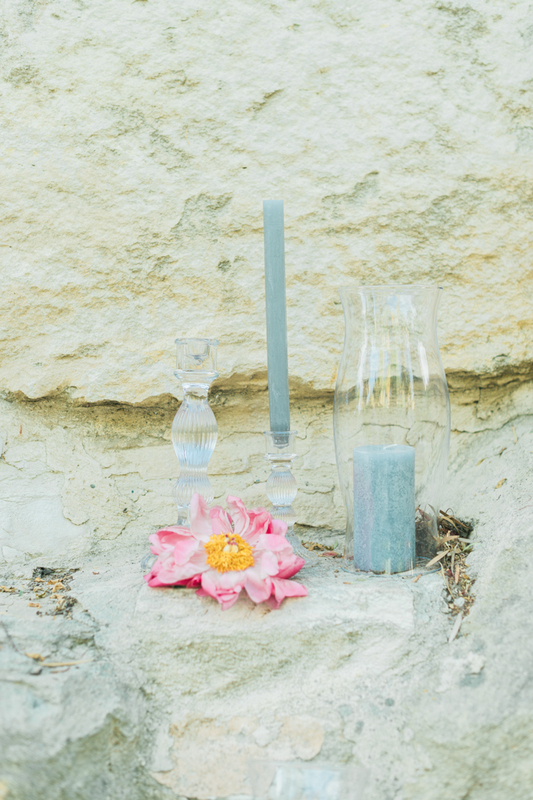 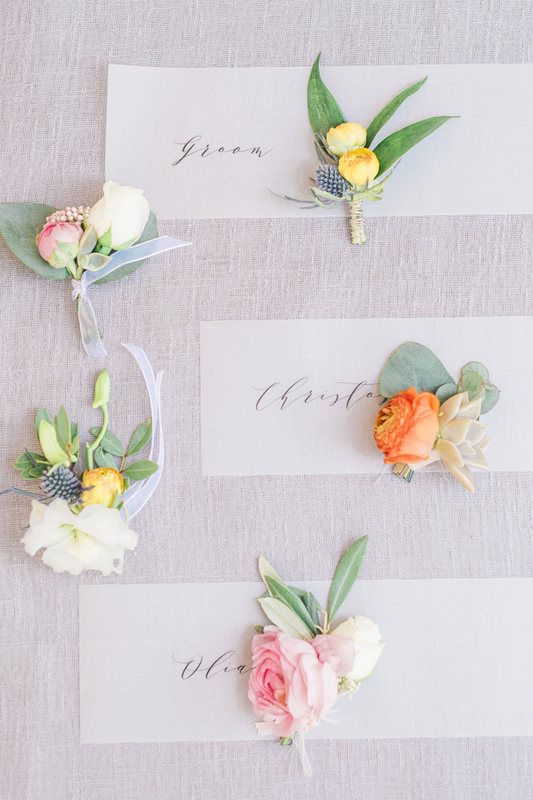 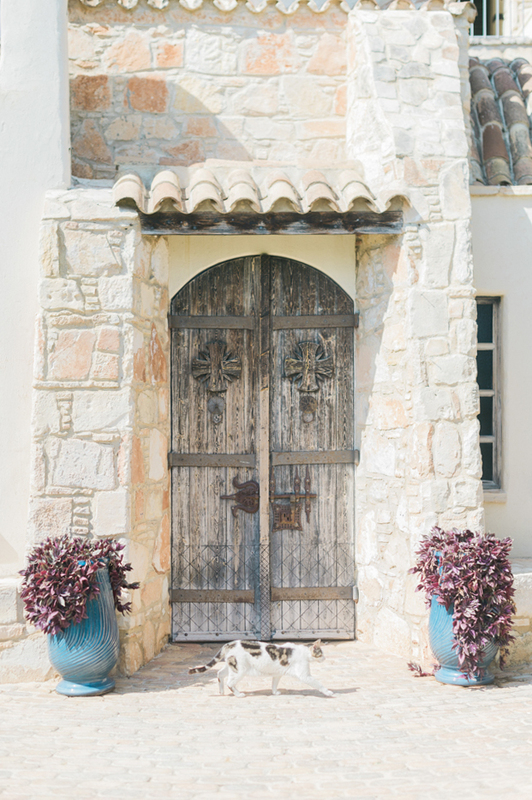 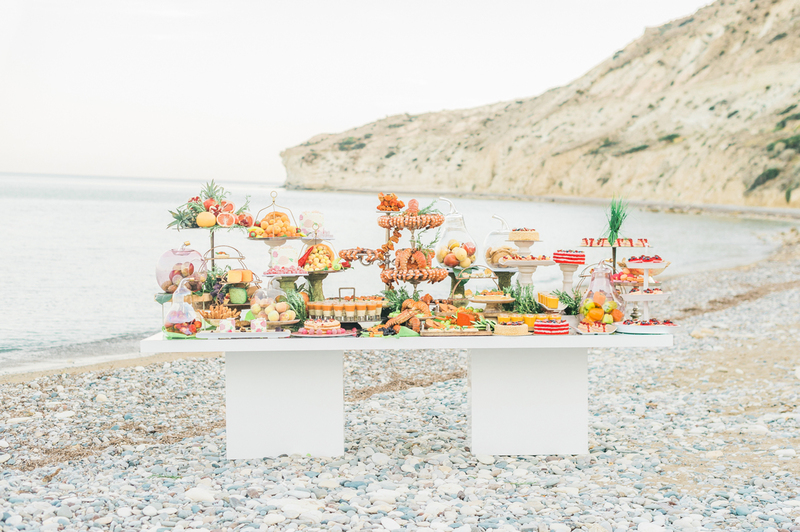 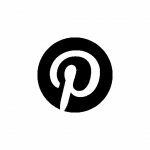 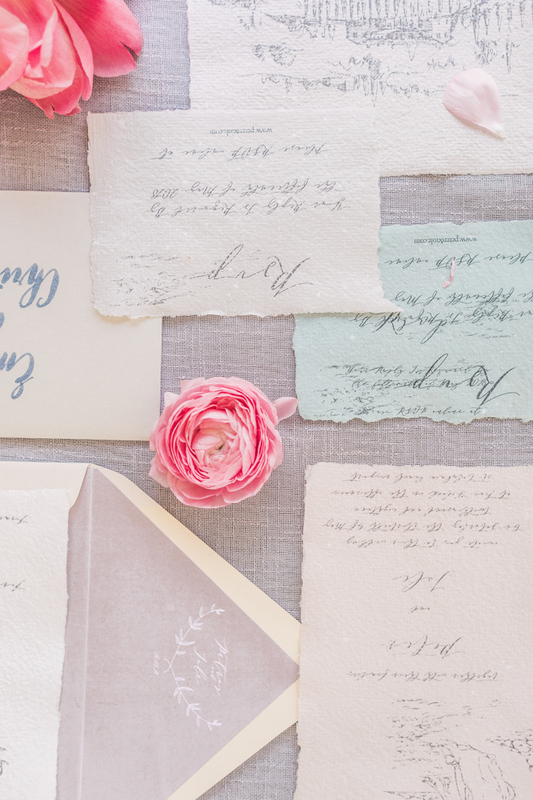 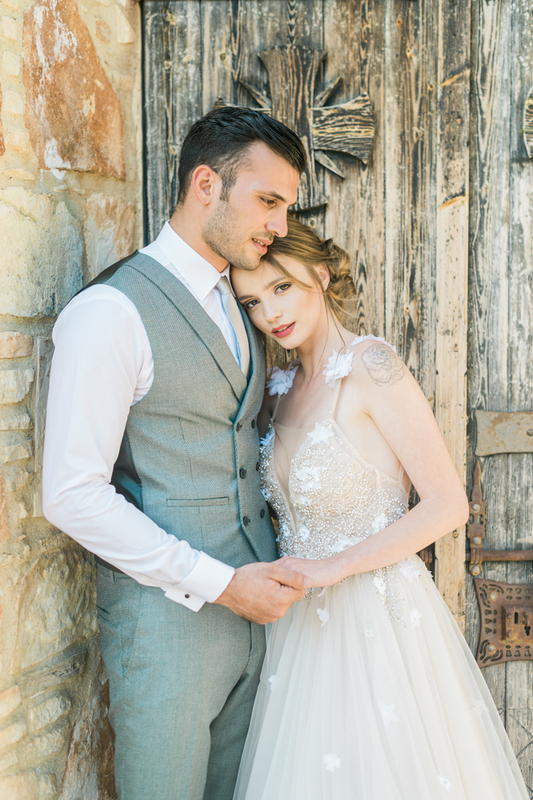 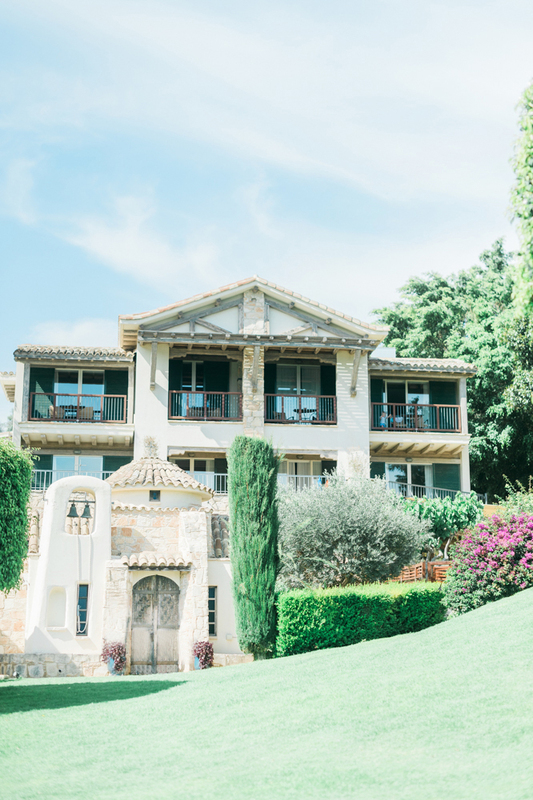 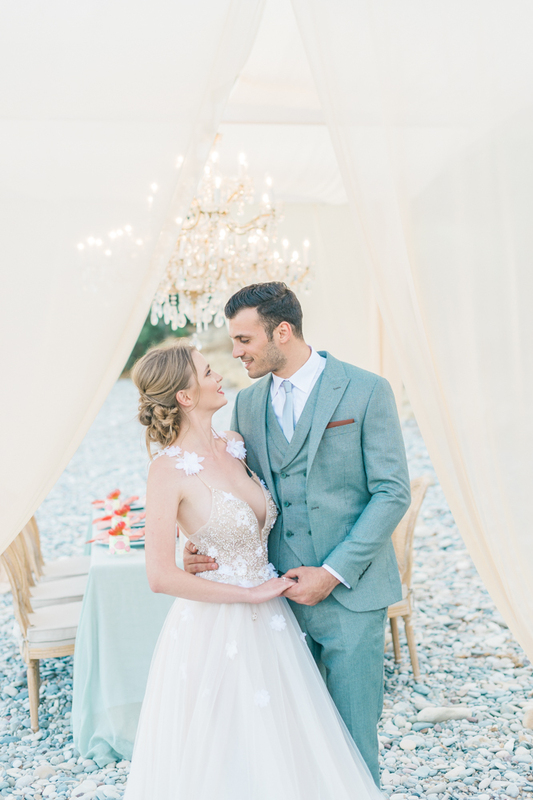 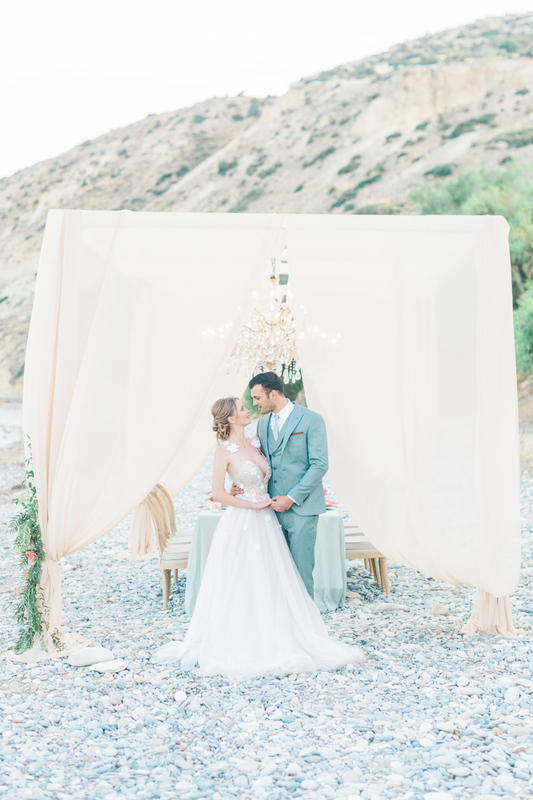 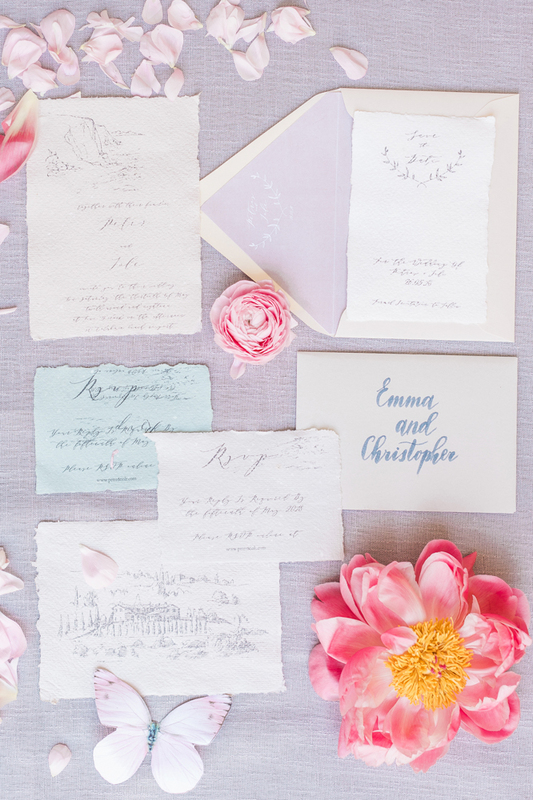 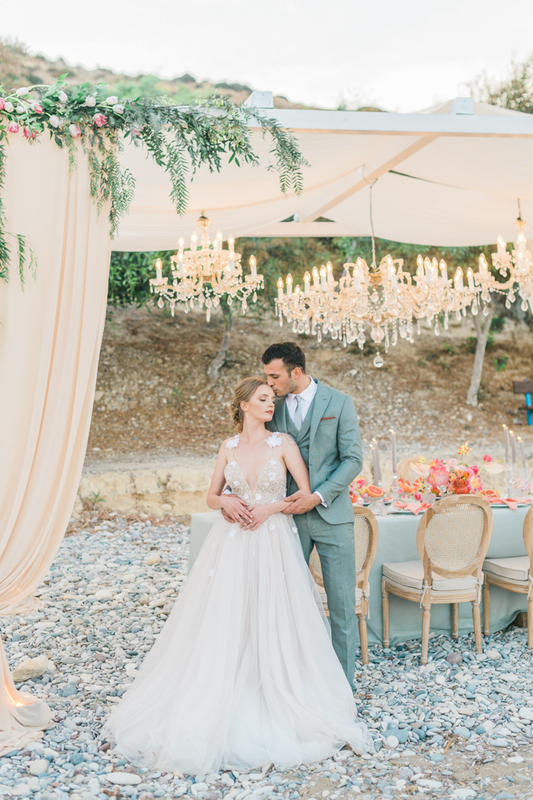 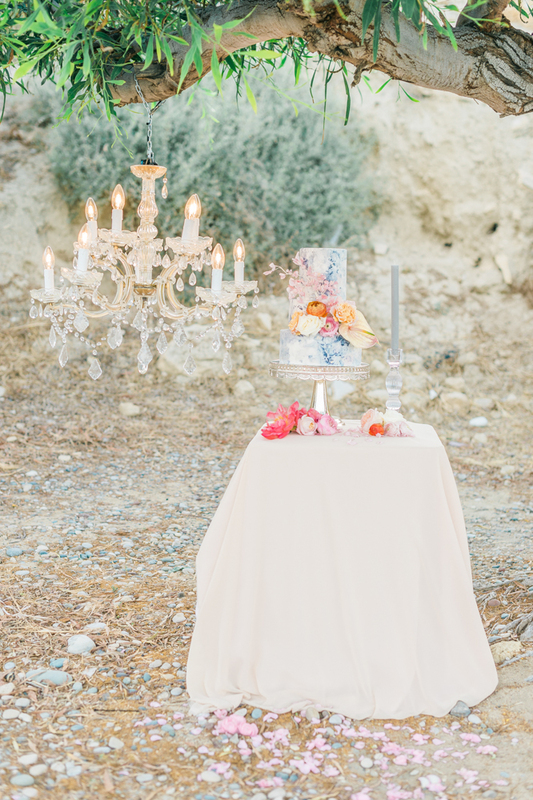 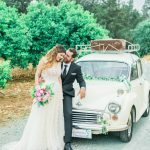 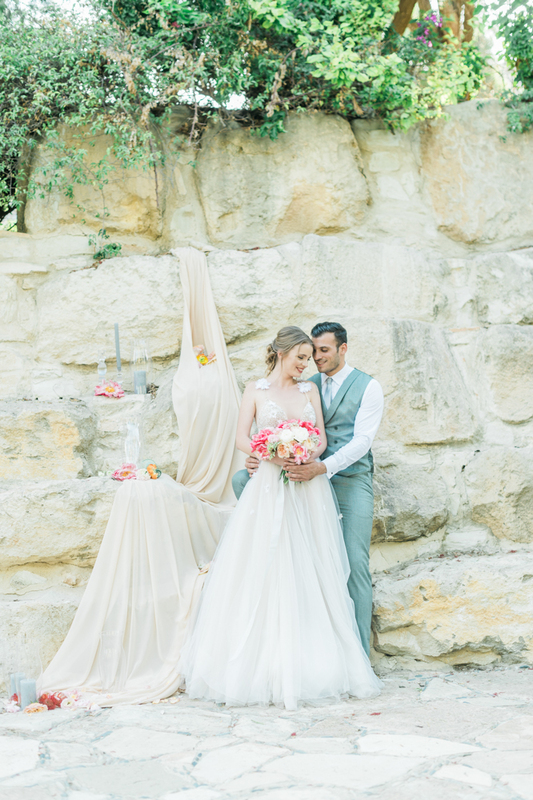 In the village of Pissouri, between Paphos and Limassol, this intimate and graceful Cyprus wedding brought together intricate yet effortless styling and a rugged natural landscape. 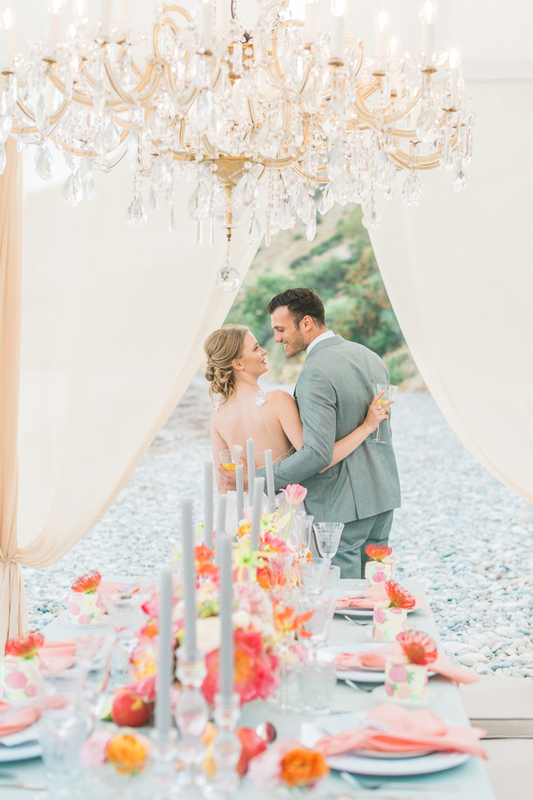 The wedding photography took place by the rolling sea and in the amazing Columbia Beach Resort Hotel, where every detail is cared for and the beauty of the hotel matches the beauty of the surroundings perfectly. 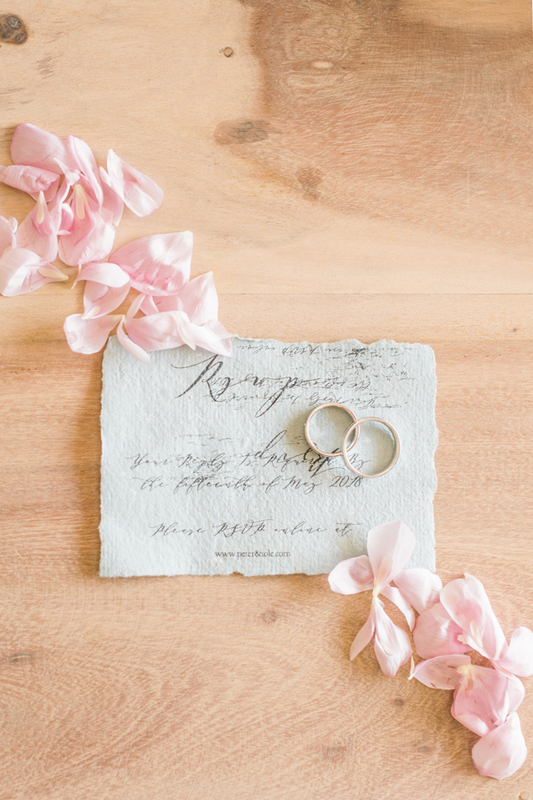 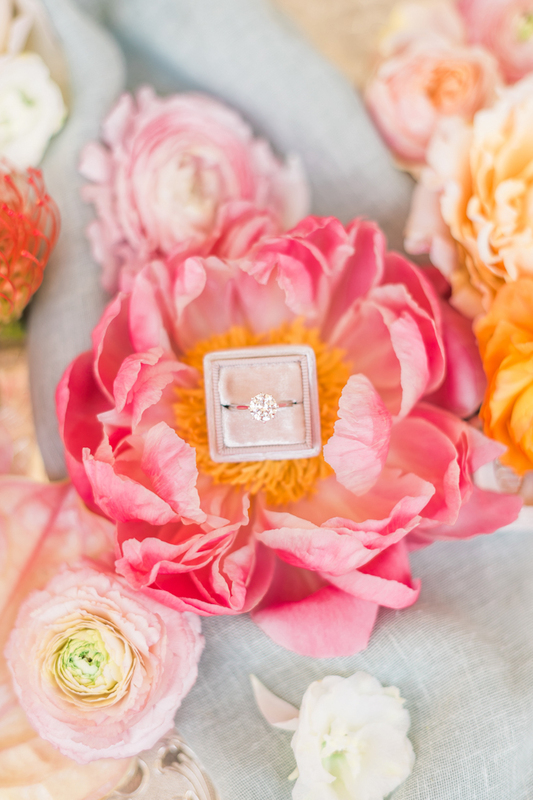 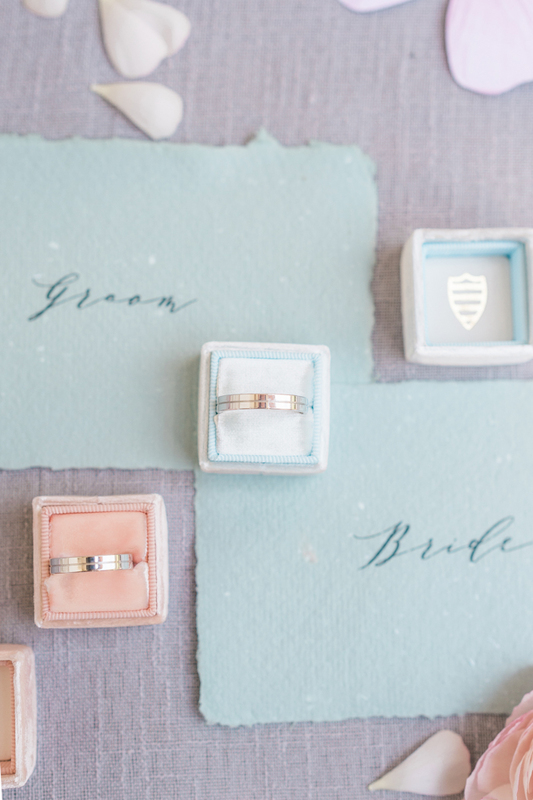 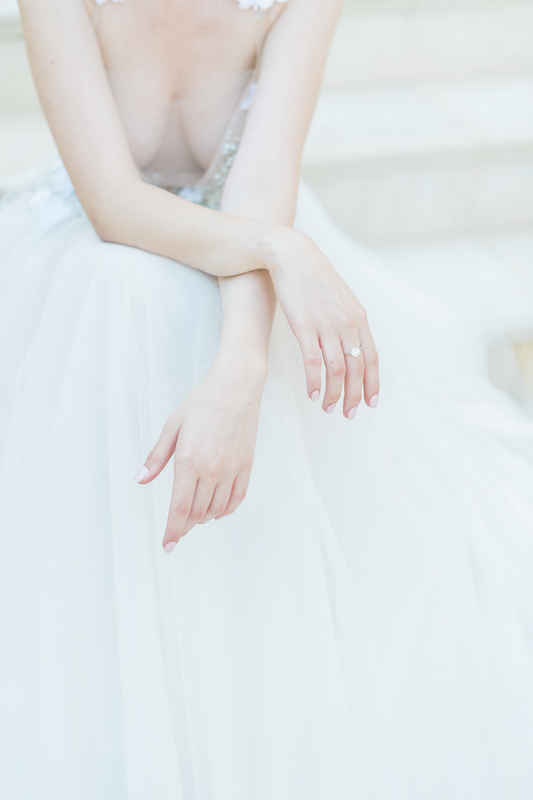 Columbia Resort Weddings take a special day and make it unforgettable by attending to the small moments and creating a backdrop of luxury and simplicity in one. 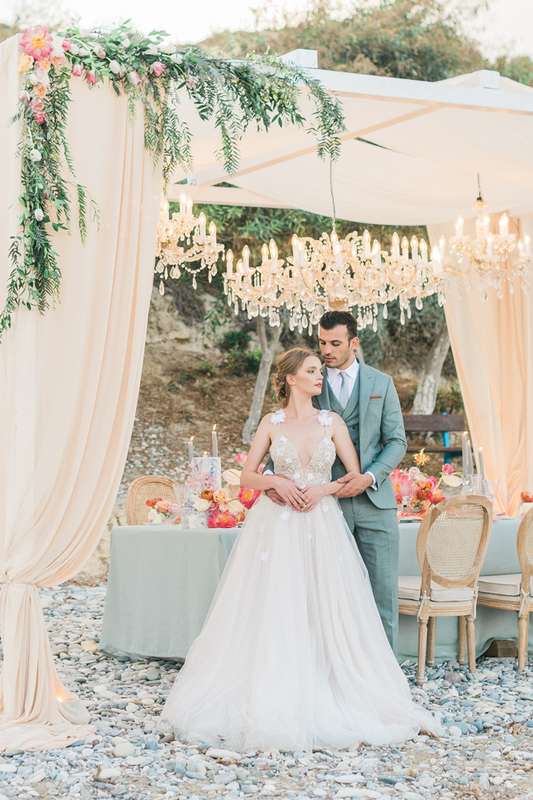 The wedding gown from Berta at Primalicia, shone exquisitely with a hint of the subtle pastel shades that also decorated the bouquet and the tables, provided by Splendid Events, who also coordinated and planned the wedding to the finest detail and worked hard to bring the day to perfection. 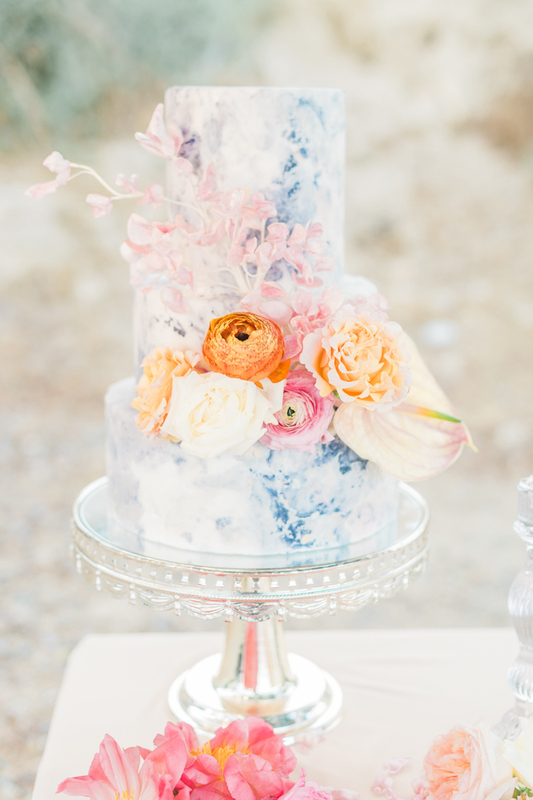 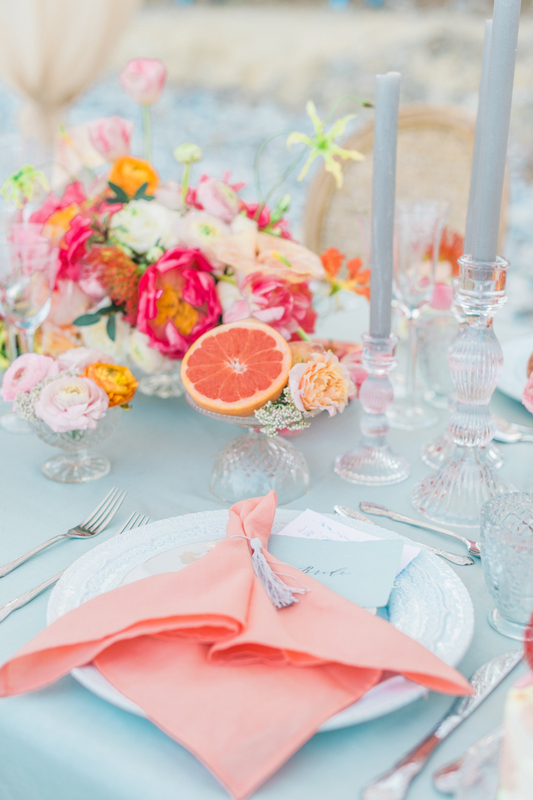 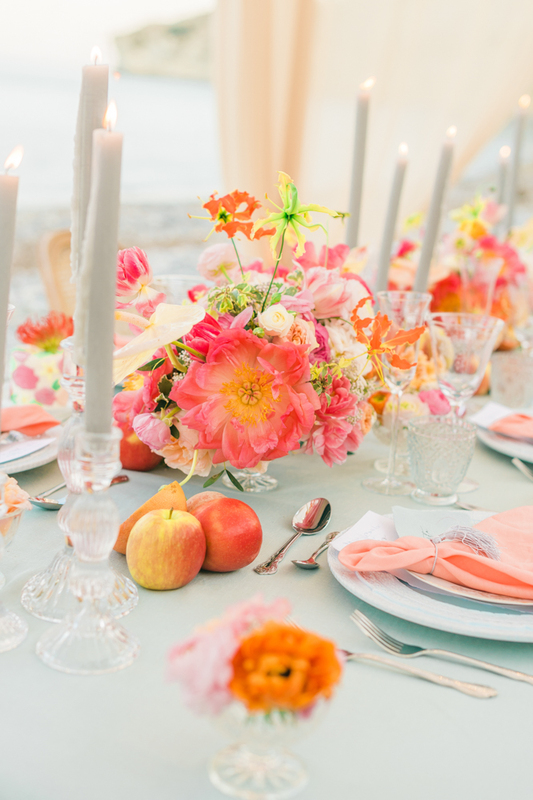 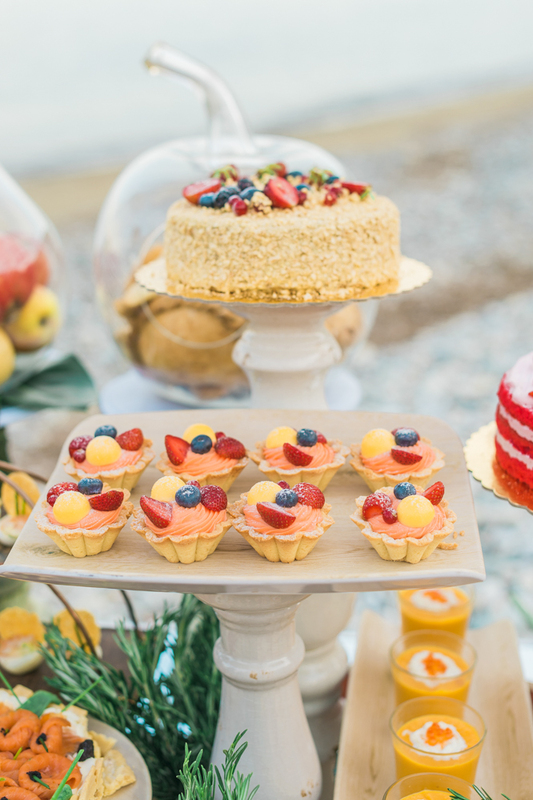 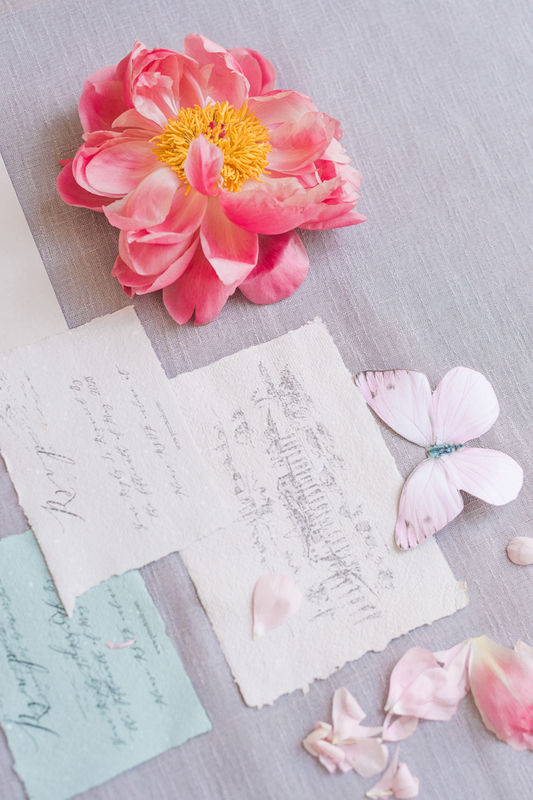 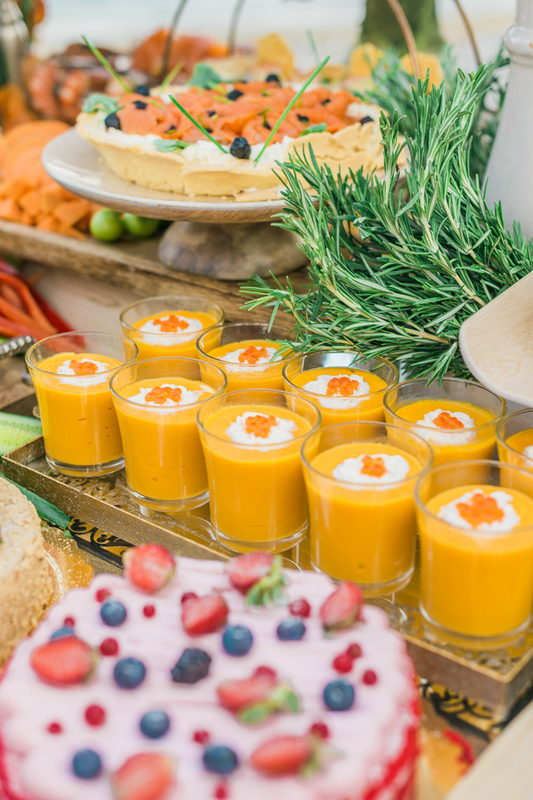 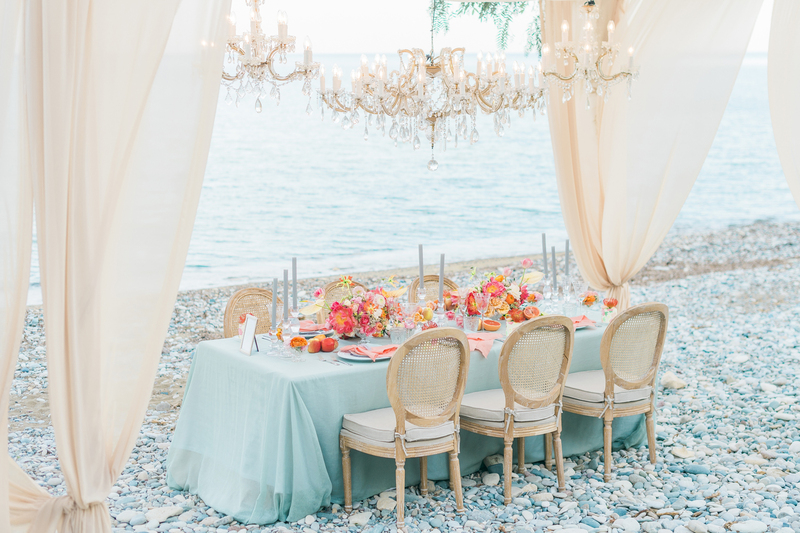 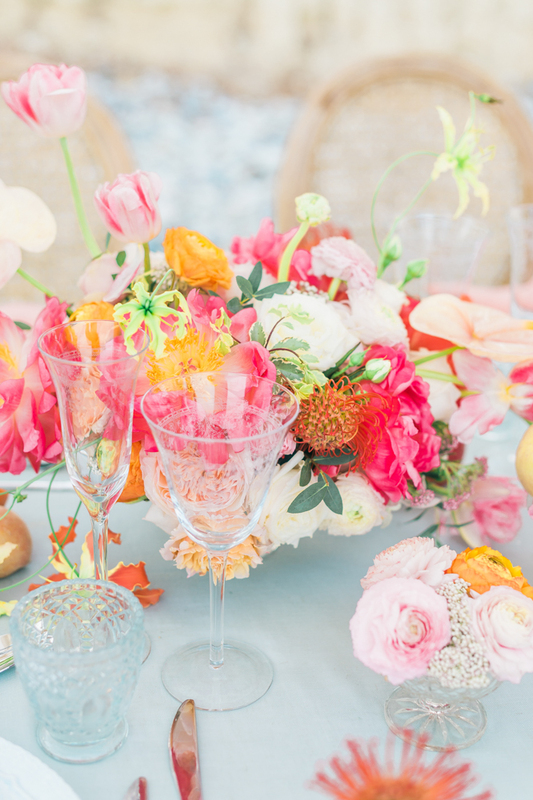 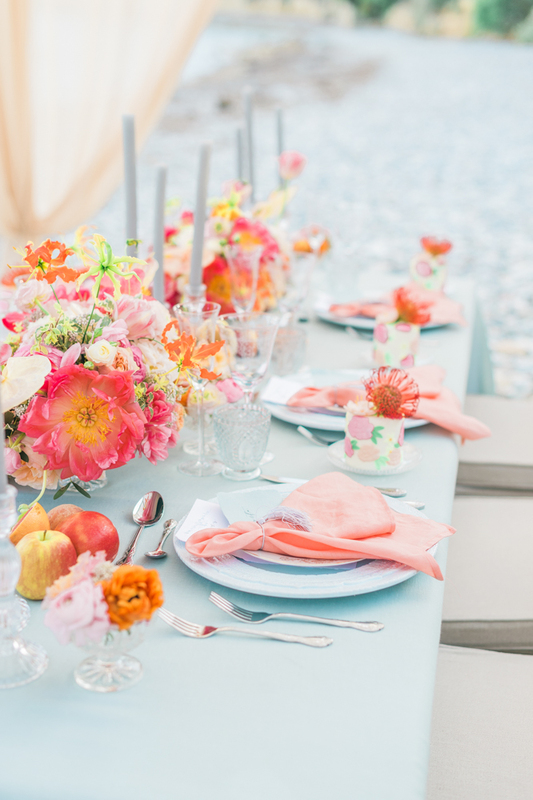 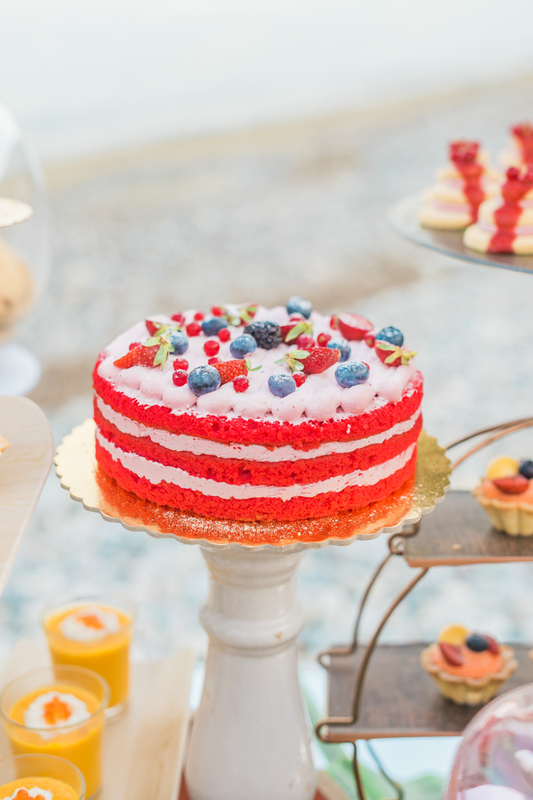 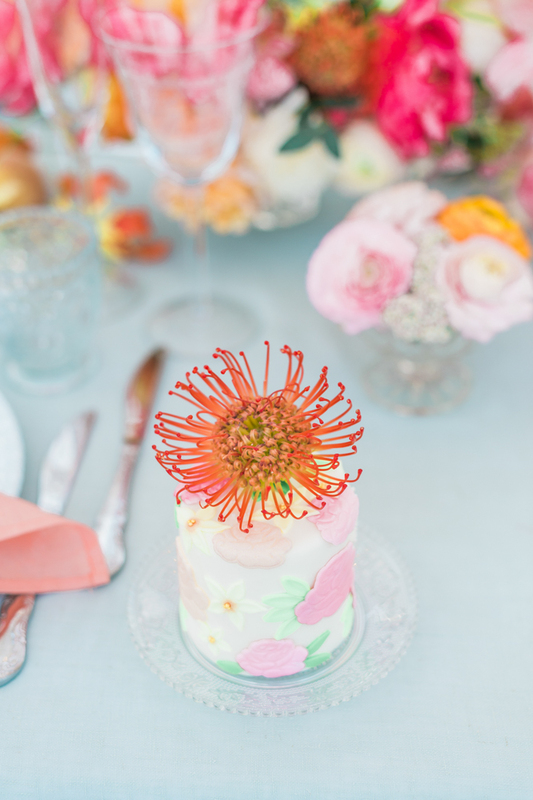 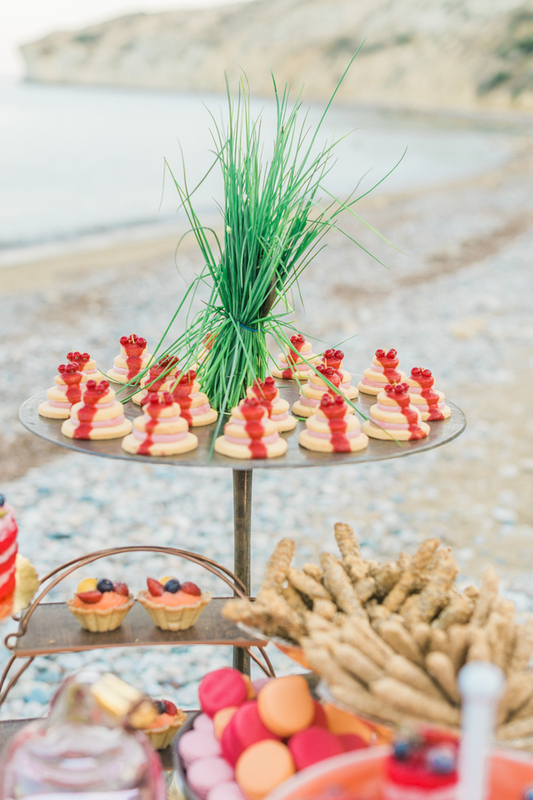 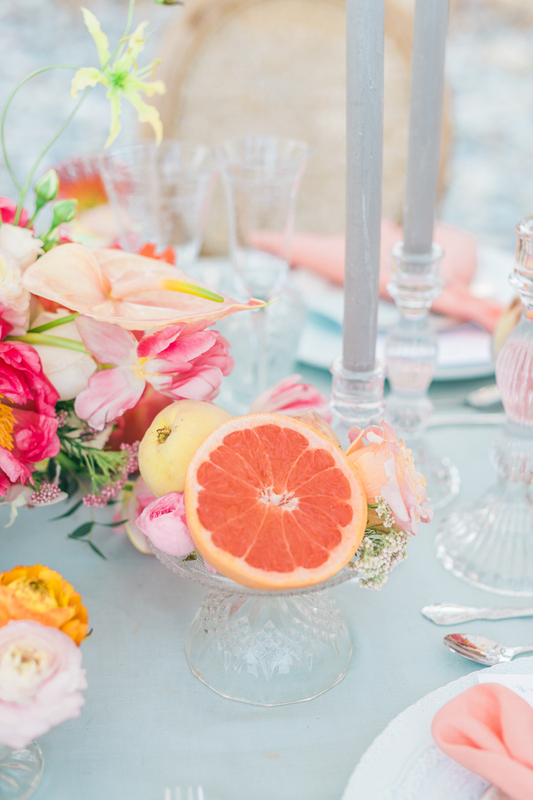 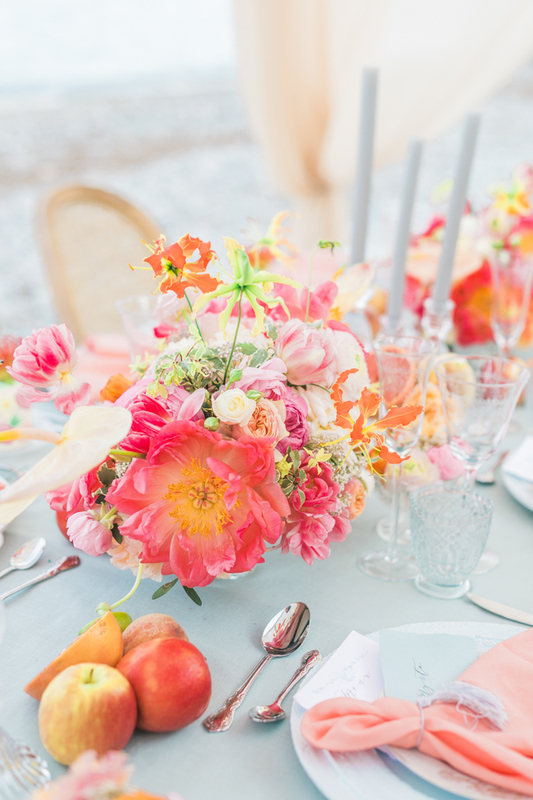 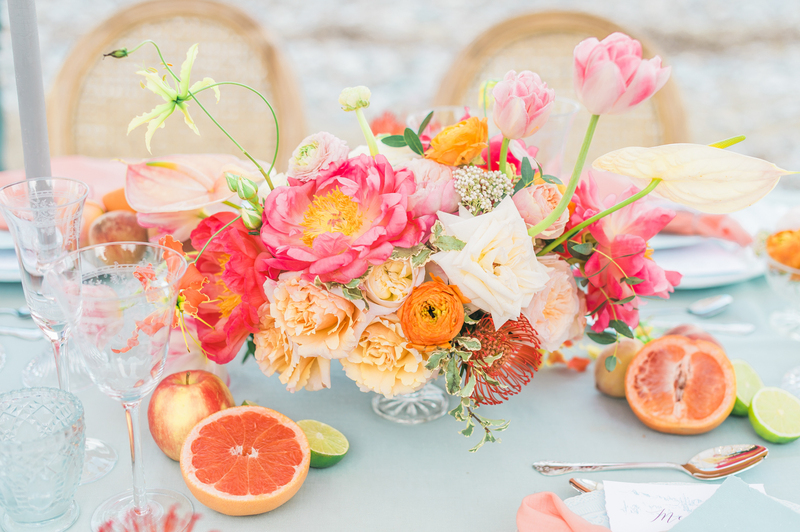 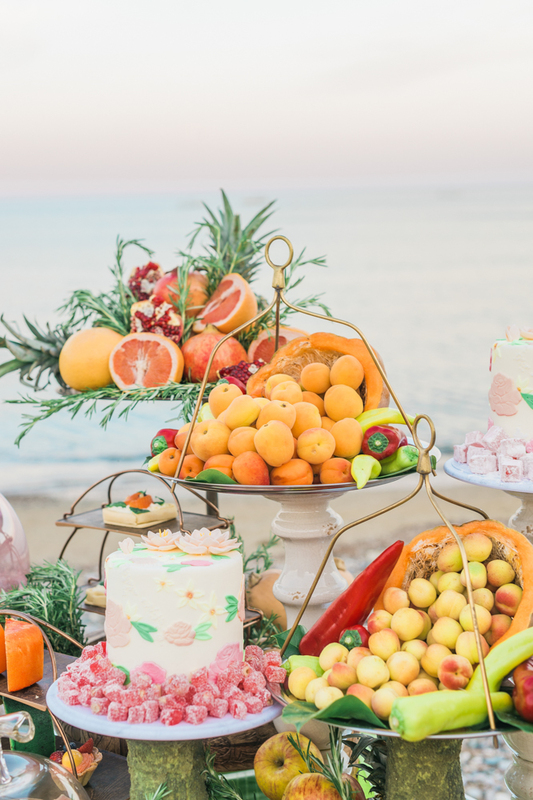 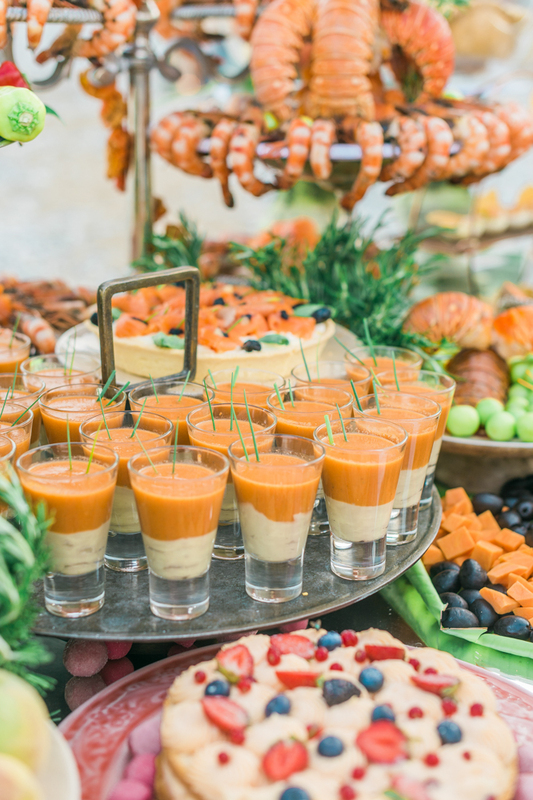 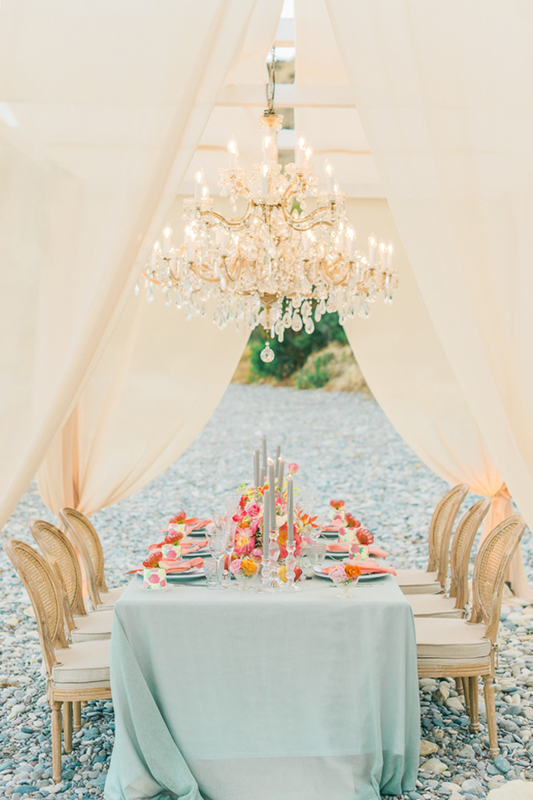 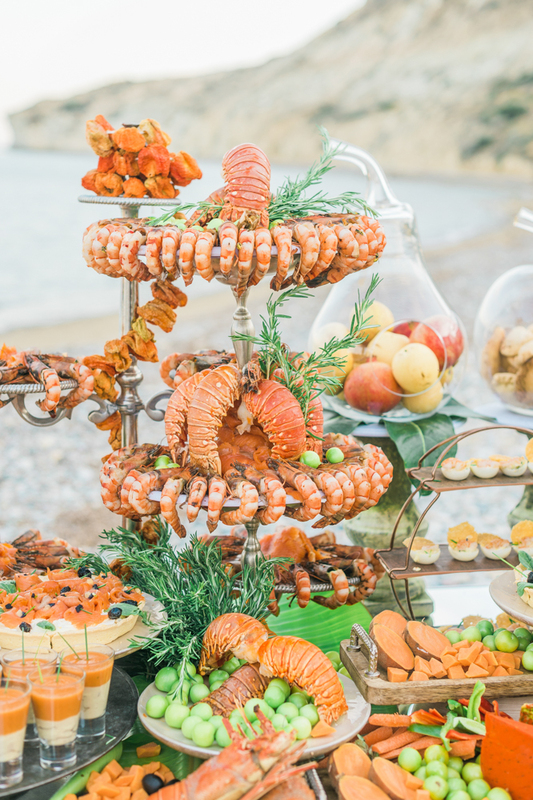 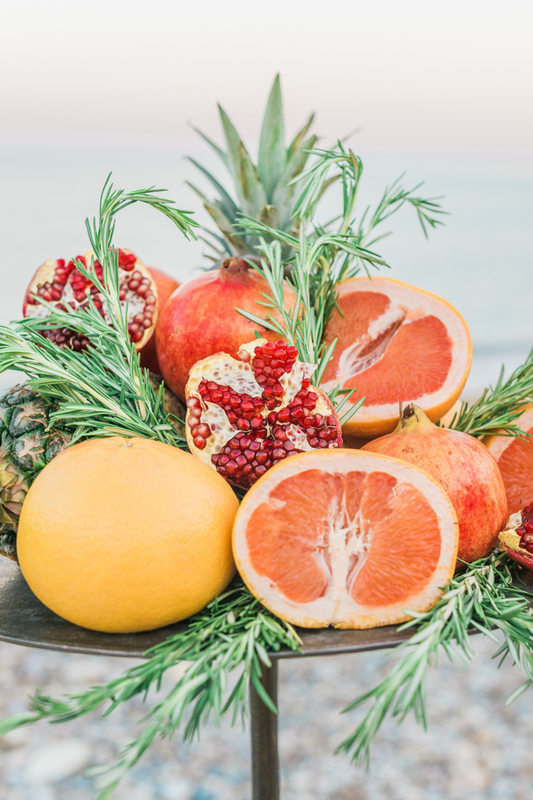 Continuing through into a feast set like a banquet, citrus fruits and summer fruit cakes and canapes kept the feel of pastel and muted grapefruit tones, all supplied and lovingly made by Pandora Catering. 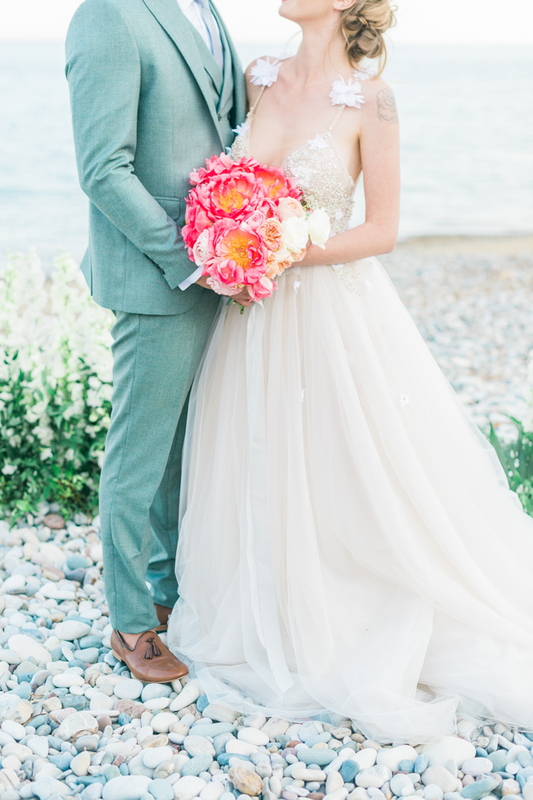 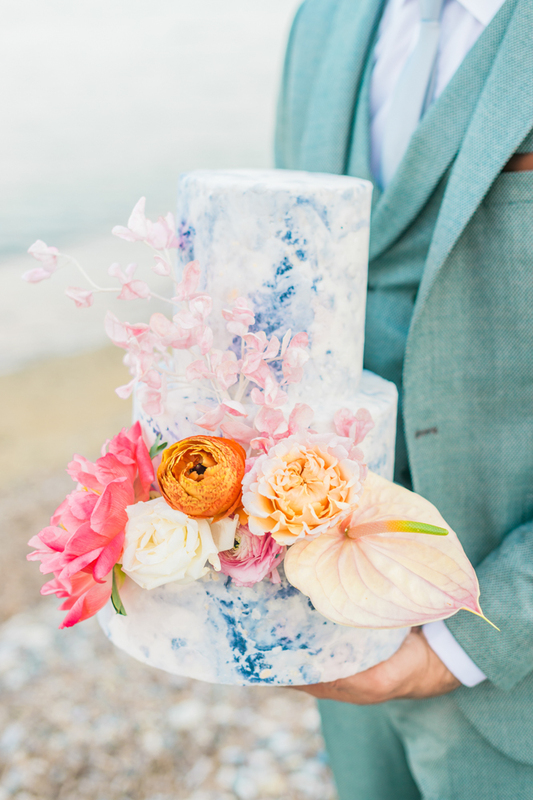 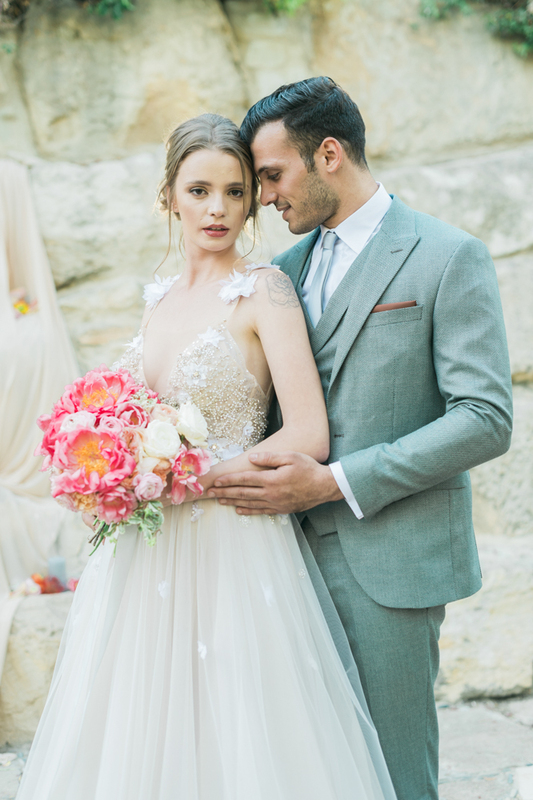 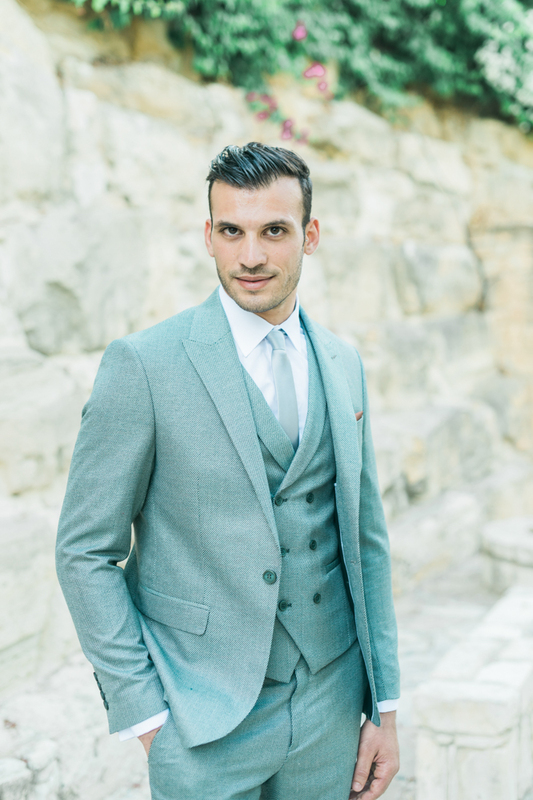 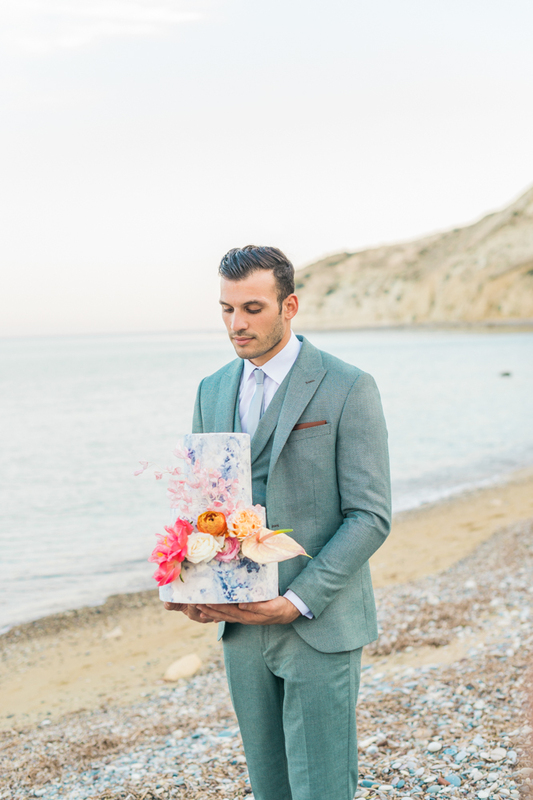 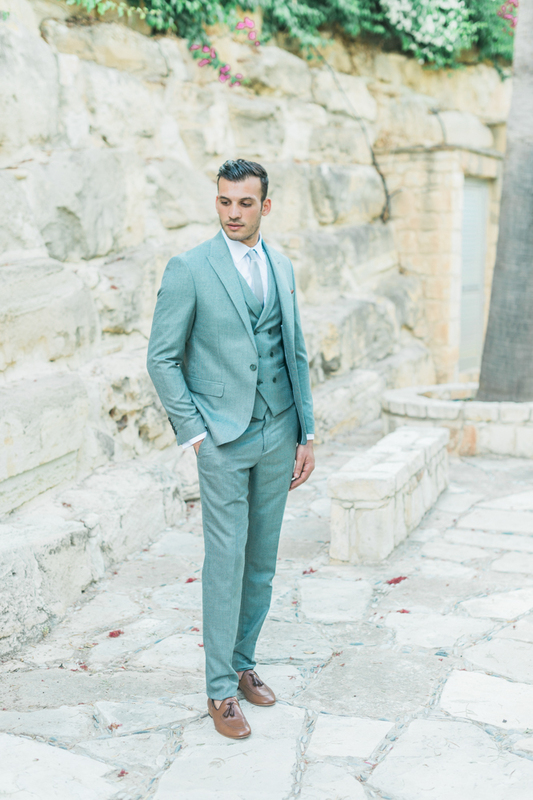 The groom cut a sharp stance in a pastel turquoise three piece suit by Carlitos , bringing an element of cool to the day, and the bride’s shoes by First Boutique literally gave wings to the flight of this dream of a wedding. 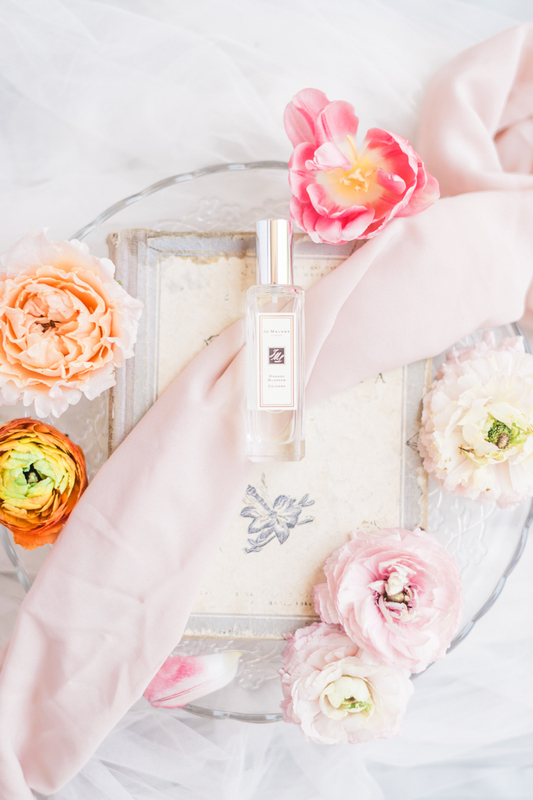 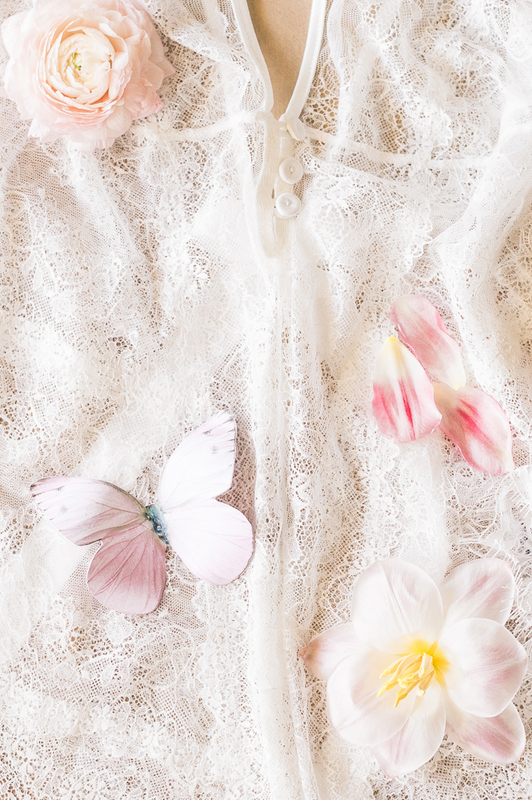 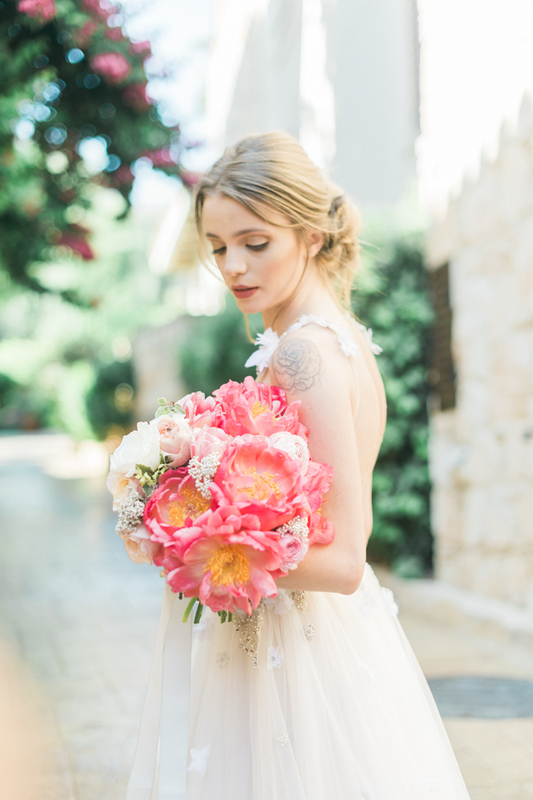 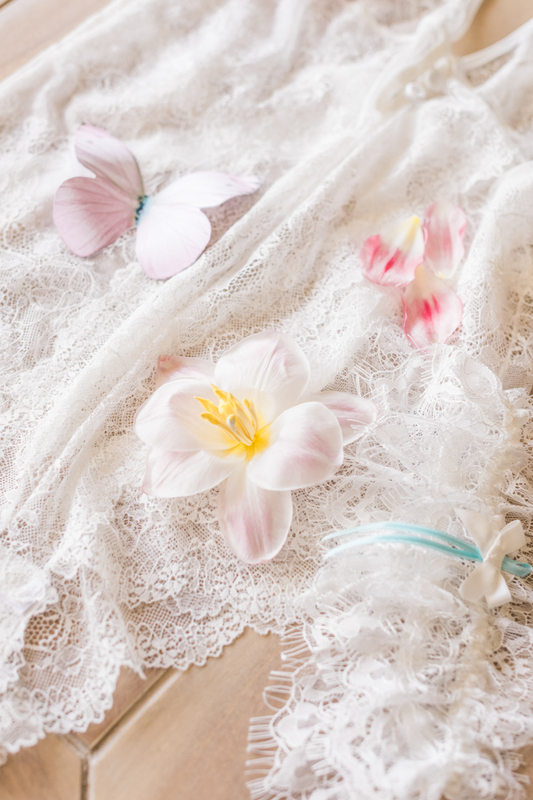 Our bride’s hair was laid in folds naturally and loosely by Assiotis Hair Lord, like the petals on the flowers in the wedding bouquet, bringing the pastel palette of the day into each element. 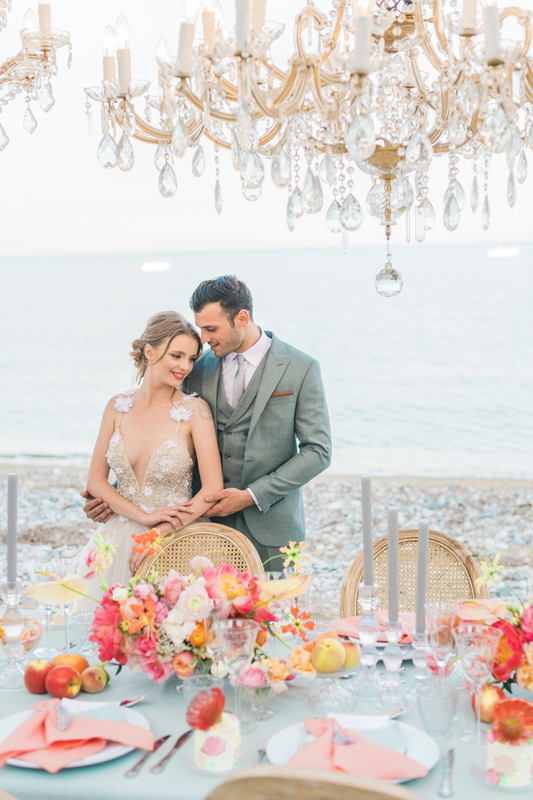 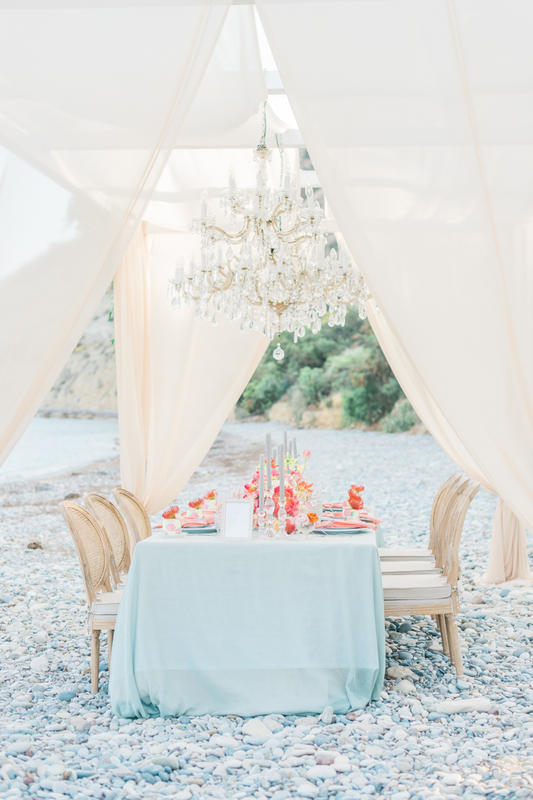 All this took place in the incredible Columbia Beach Resort Hotel, where the romantic location and luxurious earthiness set the pace for a wedding shoot of elegance and lavish simplicity.